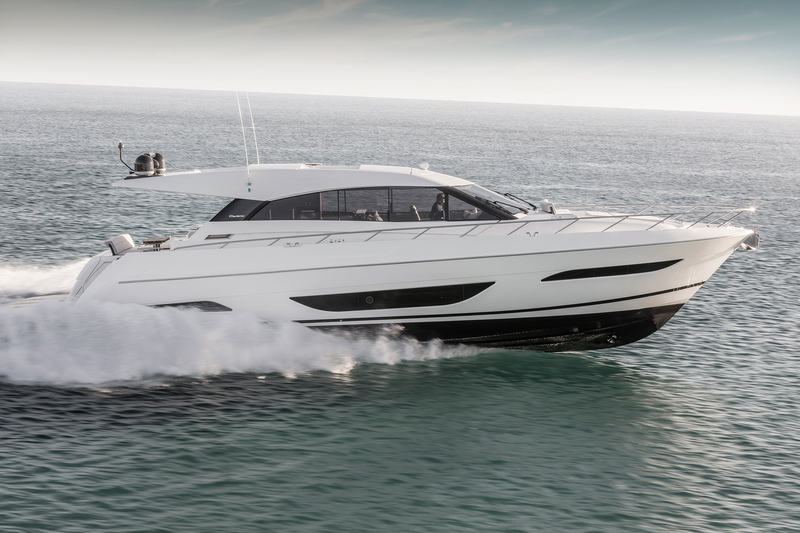 BMS is also a sales consultancy for new Maritimo boats. 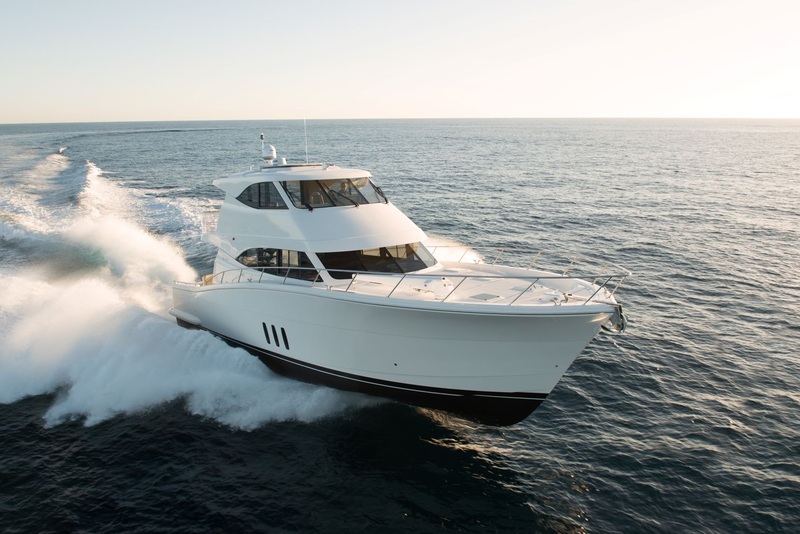 Working in conjunction with Ormonde Britton’s Maritimo Gold Coast, we have the advantage of direct access to the Maritimo factory and boat builders to match the right luxury cruiser to our clients. 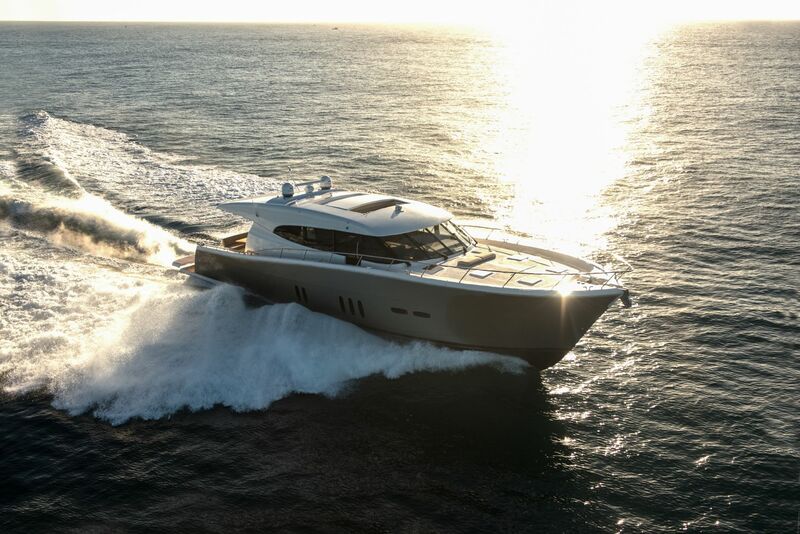 A symphonic blend of functionality dressed in powerful form, the X Series is here to re-imagine the traditional idea of the conventional sport yacht concept. The result is nothing less than extraordinary.